The U.S. Department of Agriculture says two northern Vermont farms are getting federal grants to strengthen their businesses through product development, distribution and marketing. Snug Valley Farm in Hardwick produces meats from pasture raised beef cattle and swine herds and plans to increase production and sales by 15 percent over the next three years. 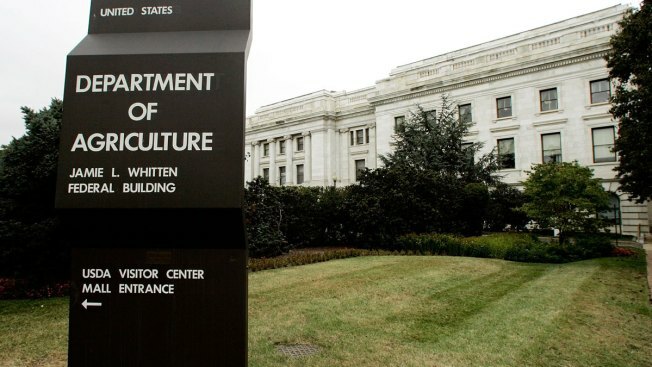 USDA officials said this week that the farm will use the $199,000 grant to pay rental fees for cold storage, and to help pay for marketing and distribution expenses, processing and slaughter fees and new product development. Sweet Rowan Farmstead produces artisan cheese in Glover. The USDA says it plans to use its $49,000 grant to improve its creamery to attain FDA Grade A certification and improve the packaging and distribution of its cheese.